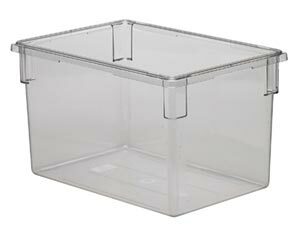 Full Size Warmer, 1200 watt Even temperature control with fast preheat. 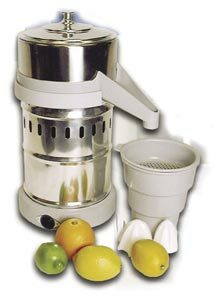 Durable stainless steel wells. 120v. UL approved & NSF listed. Made in USA. 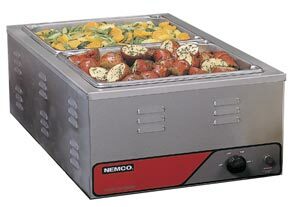 Nemco Round Warmer, 11 qt. Round Warmer, 11 qt. 750 watt Even temperature control with fast preheat. Durable stainless steel wells. 120v. UL approved & NSF listed. Made in USA. 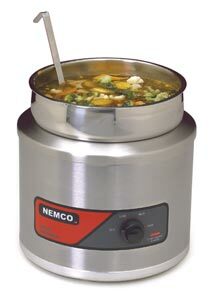 Nemco Round Warmer, 7 qt. 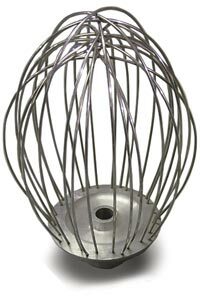 Round Warmer, 7 qt. 550 watt Even temperature control with fast preheat. 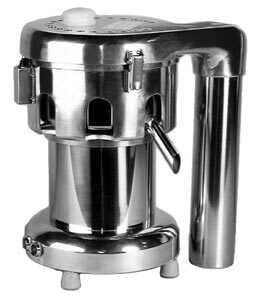 Durable stainless steel wells. 120v. UL approved & NSF listed. Made in USA.